**GOOD BRAKES**, **GOOD TIRES**, **TINTED WINDOWS**. RWD Priced below KBB Fair Purchase Price! Odometer is 5721 miles below market average! 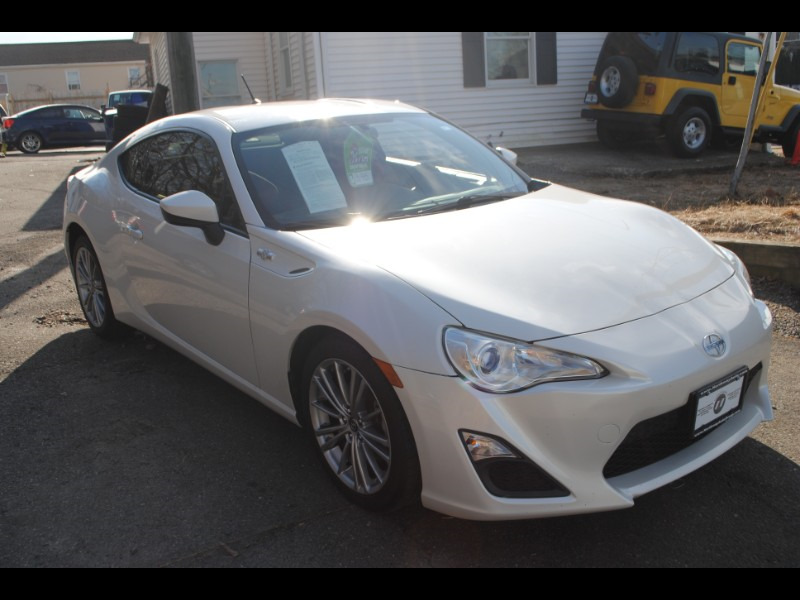 This 2013 Scion FR-S will not make it to the weekend!! CALL NOW to reserve your test drive Appointment!! (973) 663-3800.